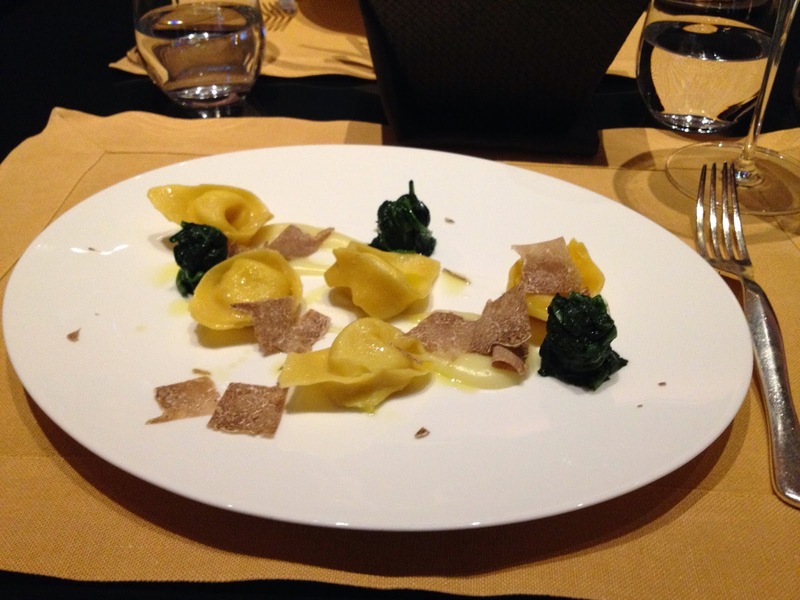 As promised I'm finally writing the food diary post from our trip to Italy. I didn't photograph all the meals we had, but tried at least one meal a day, with desserts included. It was a lot of cheating on my healthy diet, however it was delicious. Very important note! I always shared and didn't eat it all by myself. I'm a foodie, so I like these types of posts and hopefully so do you. If you also write food diaries leave a link bellow.